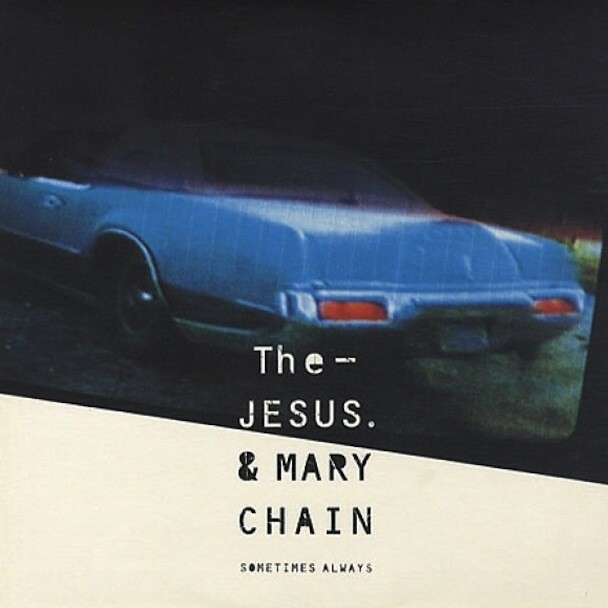 CREDIT: The Jesus And Mary Chain - "Sometimes Always"
The Jesus And Mary Chain never released a single bad song over the entire course of their career, but their last great single was 1994’s “Sometimes Always,” a country-fried he-said/she-said duet with Mazzy Star’s Hope Sandoval. When she played London’s Royal Albert Hall on Sunday night, Feist took the opportunity to cover the song with opening act M. Ward. There are a couple of lyrical flubs in there, but props to Ward for changing the “I always knew you’d take me back” ending, which always bugged me. 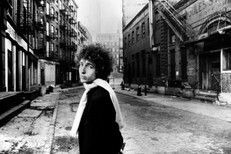 Watch the cover and the video for the original below. Feist totally nailed that “now you’re baa-aa-aa-aack” big note, didn’t she?